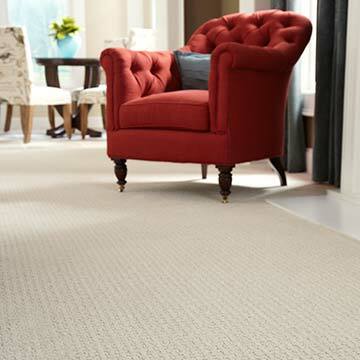 Our large selection of high-performance carpet offers style and comfort for any room in your home. Easy to install, exceptionally durable, waterproof flooring solution perfect for active homes. 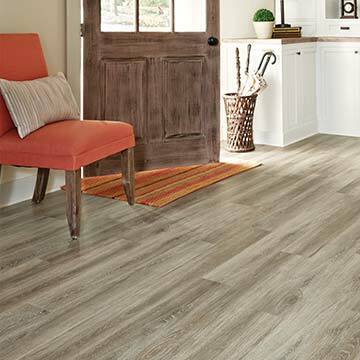 Hardwood and tile flooring are timeless. 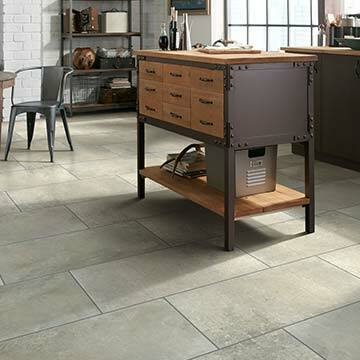 Choose from a wide range of finishes, plank and tile sizes, in natural wood and stone looks. Request a Pre-Measure & get $50 off. See offer details and watch our TV commercial. Browse our customer reviews or submit one of your own. Locally owned & operated since 1989.